Bryan Pearson, President and CEO of LoyaltyOne, has just written a new book outlining how to unlock the key to relevancy and build trust with your consumers. By describing how to turn customer information into customer intimacy, Bryan provides both compelling examples and actionable tools to make better sense of data and build better relationships. 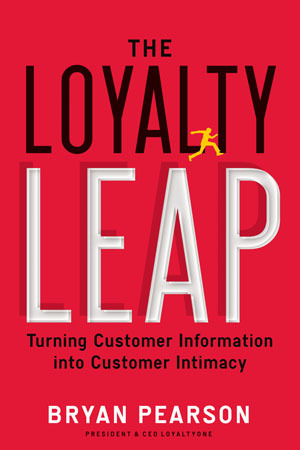 Read an adapted excerpt from The Loyalty Leap, by Bryan Pearson at CPG Branding’s book section. Announcing the 2013 REBRAND 100 Global Awards!